Before I discovered mind mapping I used to write an endless list of the things that I wanted to do and achieve. Now granted there are some things that still need to be in a list like see your groceries or a gift list when you shopping for the holidays. But there are some things that you can not fully brainstorm on in a linear fashion. This is where mind mapping becomes helpful. It gives you the ability to see all the different tangents of a particular thought. 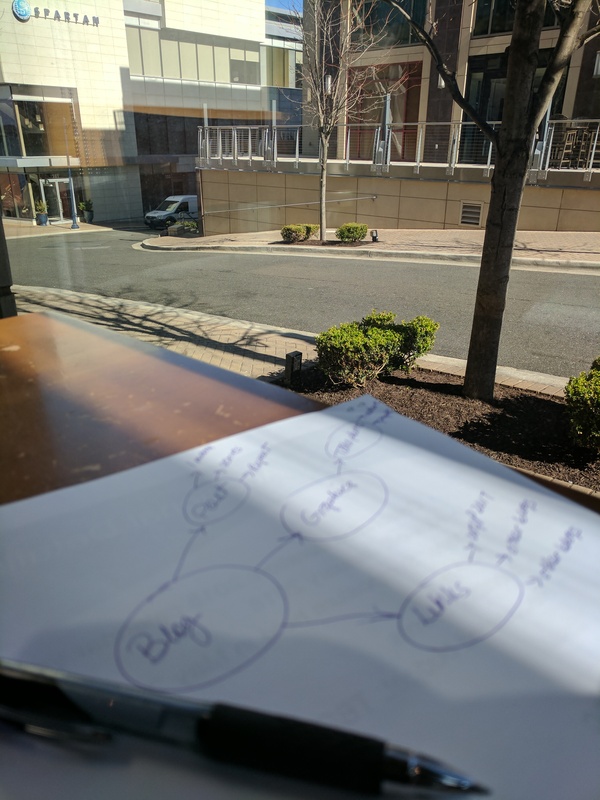 For example, as I sit here thinking about Work Your Package my different tangents include the upcoming 4th annual conference, my next book, coaching, and speaking engagements. You might have something else that doesn’t have to do with your passion such as home repairs. So let’s just say in the middle of a piece of paper, you draw a little circle and label it “home”. You tangents may include bedroom, bathrooms, basement, kitchen, etc. And off of each tangent, you have additional points for the bathroom such as replace vanity, change wallpaper and update lighting fixtures. Mind mapping helps you see the entire picture. And the great thing is about it there is no right or wrong way to do it. Your creativity is the only limitation to how great your map that can be. 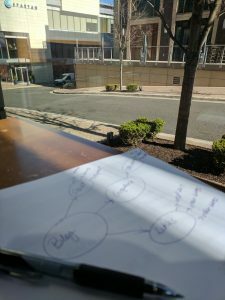 I’ve also used mind mapping for my corporate gig. I’ve used it to brainstorm several ideas for projects that I’m working on such as the corporate centennial or the holiday party. It helped me to get all of the ideas out of my head so that I was able to fully communicate with the planning committee on the next steps. And it helped the planning committee to see it visually so that they can see the full vision of the desired end result.